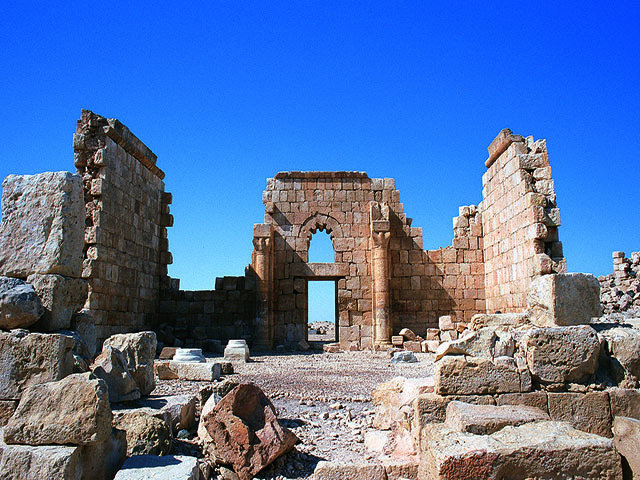 Qasr al Hallabat is an old palace in the Zarqa Governorate of north-western Jordan. The complex of Qasr al-Hallabat was originally a Roman fortress constructed under Emperor Caracalla to protect its inhabitants from Bedouin tribes, this site dates to the second and 3rd century AD. 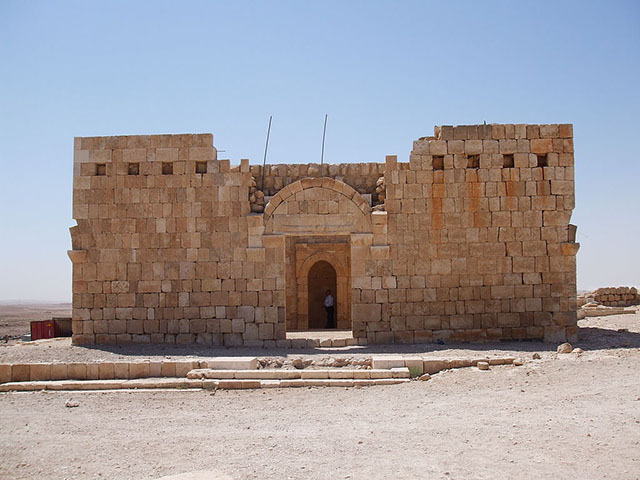 By the 8th century, the Umayyad caliph Hisham ibn Abd al-Malik ordered for the Roman structures to be demolished in order to redevelop this military site and its neighboring territory to become one of the grandest of all Umayyad desert complexes.